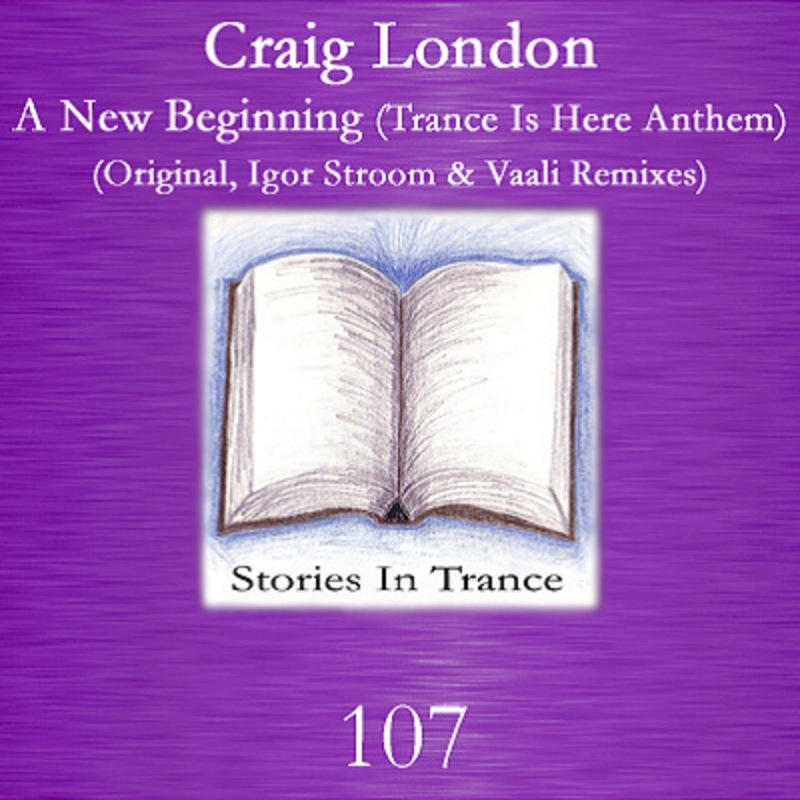 Craig London - A New Beginning (Trance Is Here Anthem) Remix Contest. After the successful release of this track in September 2014 we are pleased to share details of the remix contest that is currently running on this track. The best entries will be released on Stories In Trance soon. Please check out the link below for further information and to download the remix pack. Good luck and we look forward to listening to your remixes.